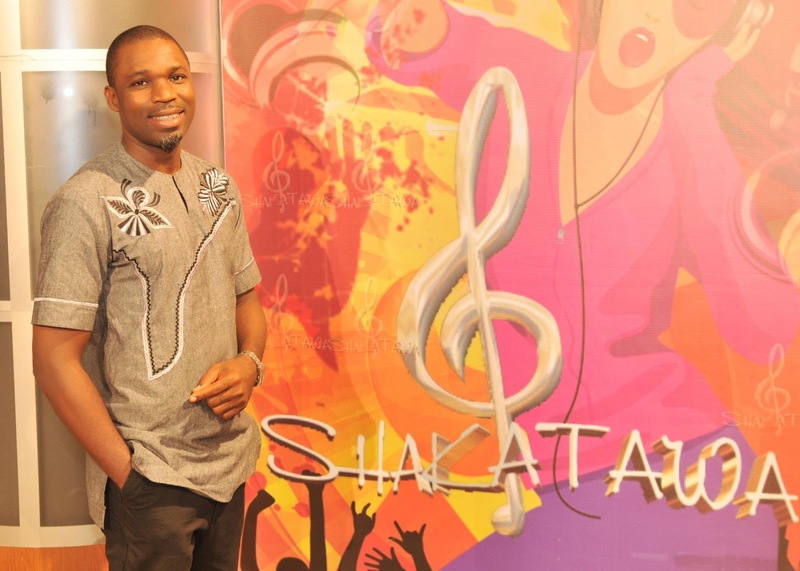 Nero Adaka is a presenter with African Independent Television(AIT). His show Shakatawa is a music entertainment show. He is an indigene of Delta State. Nero Adaka had his University Education at the University of Portharcourt, Rivers state where he graduated with a Bachelor’s degree in Management. He proceeded to the University of Benin for a Masters Degree in Business Administration. Prior to joining the AIT Team, he worked with employers like International organization for Migration and Delta Broadcasting Service. As the presenter of the Musical entertainment programme, Shakatawa which many viewers find irresistible, Nero Adaka has certainly carved a Unique niche in the industry and he is certainly not getting any threatening competition.